Carling brands are currently owned by the Molson Coors Brewing Company. 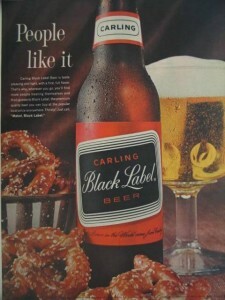 In South Africa it is distributed by SABMiller. Carling Black Label is the name of a brand of Canadian lager in Australia, Canada, Ireland, the United Kingdom and South Africa. In Sweden it is known as Carling Premier.